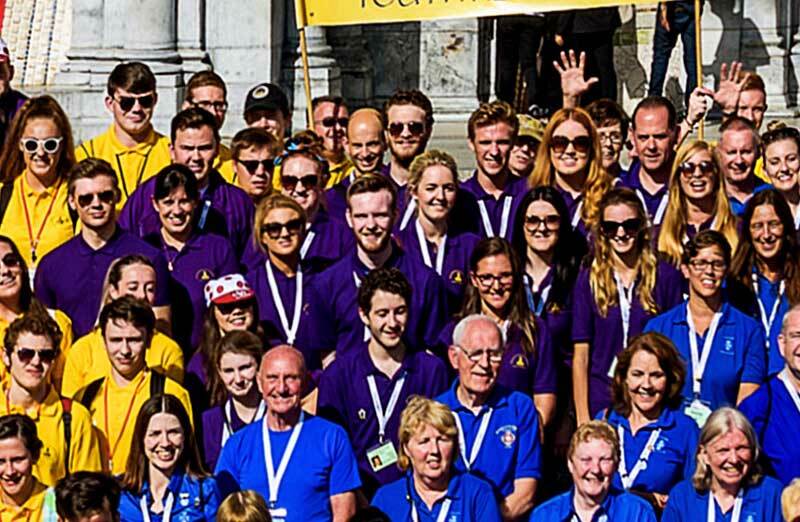 The St Bernadette Team is made up of young people aged 18-25 at the time of the pilgrimage. The team has a specific focus of working with pilgrims in the Solitude Hotel and in the St Frai. 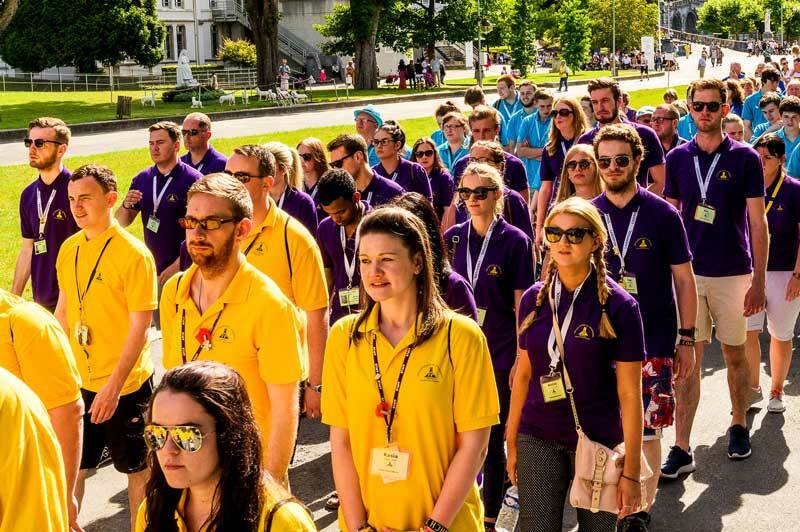 A small group of young people aged 18-25, the work this team offers to the pilgrimage as a whole is a natural progression from the youth pilgrimage. The team (based in the Solitude Hotel) offers personal care to the assisted pilgrims; splitting their time between the St Frai and their base in the Solitude. A desire to develop skills learned on the youth pilgrimage. Awareness of individual sensitivities of assisted pilgrims. A desire to try new things and have new experiences. The work of the St Bernadette Team is personal care of the assisted pilgrims, with especial care for those in The Solitude Hotel and the St Frai. In the Solitude Hotel the St Bernadette Team will offer personal care to the assisted pilgrims who are staying in that Hotel as part of the care package offered by the Archdiocese. The Team will offer personal care as deemed appropriate by the assisted pilgrims. The Team will be able to spend social time with the assisted pilgrims in the restaurant and bar of the Hotel. More experienced members of the St Bernadette Team will also assist in the St Frai. In the evenings members of the St Bernadette Team will sit with the pilgrims; to talk about their day and to help them get ready for bed. Evenings can also be spent entertaining the pilgrims; playing bingo with them; performing on karaoke and even just sitting with a cup of tea having a chat. The St Bernadette Team have a day off as a team. This is the opportunity to do any shopping or to spend some private time down at the grotto or even go to Lourdes Zoo!